LIC AAO Recruitment 2019 – The Life Insurance Corporation of India (LIC) will release the LIC AAO Admit Card 2019 for a preliminary exam on April 22, 2019, at licindia.in. Up to April 30, 2019 candidates will be able to fetch the admit card. The notification released for the recruitment of Assistant Administrative Officer (Generalist/ IT/ Chartered Accountant/ Actuarial/ Rajbhasha) post. The selection of the candidates will be done through the preliminary, main, an interview. The Prelims exam will be conducted on May 04 and 05 2019 and the main examination will be conducted on June 28, 2019. Get here full information of LIC AAO Recruitment 2019. Latest: LIC AAO Admit Card 2019 will be released on April 22, 2019. Click here for more information regarding admit card. For the selection as AAO in LIC, the candidates have to undergo the prelims, main and interview as we mentioned above. The qualifiers of all three will be called for the medical examination. This page contains the entire information of LIC AAO Recruitment 2019. Check the schedule below. The application forms for the recruitment of AAO has been released at the official website from the very same day of releasing notification at licindian.in. the candidates who are interested can eligible can apply for the post. All the candidates are advised to check their eligibility criteria first. The candidates can access the application form from below. 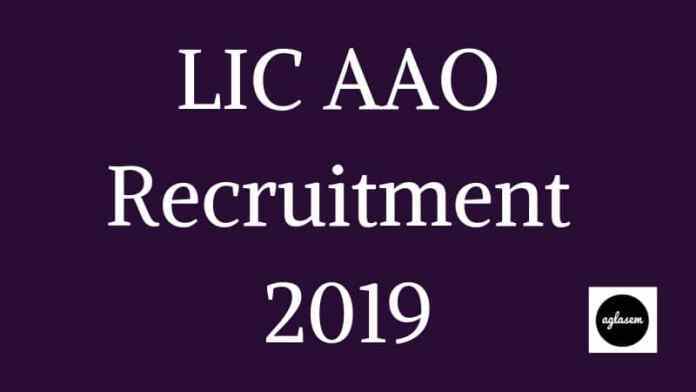 Apply Online: Click here to apply online for LIC AAO Recruitment 2019. Rs – 600/- for all the categories. Rs – 100/- for SC/ ST/ PWD. 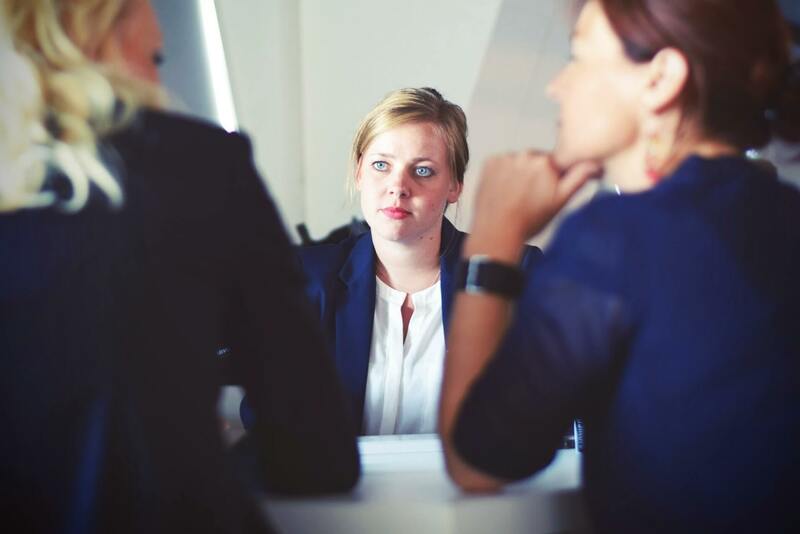 The candidates have only one payment to submit their application fee i.e. Online through Debit Card/ Credit Card/ Net Banking. The LIC has opened a total of 590 vacancies for Generalist, IT, CA, Actuarial, and Rajya Sabha. The category and post wise distribution if a vacancy has been given here. The candidates can check the list here. The candidates who are wishing to apply should go through the eligibility criteria provided by the LIC. The candidates who possess all this qualities will be able to apply. The candidates who are applying for the examination should be in the age limit of 21 to 30 year. The reserved category candidates are also provided the age relaxation. Those who will the application form in time will be issued the admit card for the preliminary examination. The LIC will issue the admit card at licindia.in. The candidate will have to download the admit card by entering the login credentails. The admit card will be issued thrice, once fora preliminary exam, secondly for main and lastly for an interview. It will be mandatory to carry the admit card in the exaination hall. As we described above there are three stages of examination for the selection process i.e. Preliminary examination, main examination, an interview. The prelims will be the same for each of the posts. The main examination will be taken as per the post they will choose. Candidates equal to 20 times of a number of vacancies in each category, subject to availability, will be shortlisted for the Main examination. In the main examination, there are two types of test. One is Objective type and another is descriptive type. 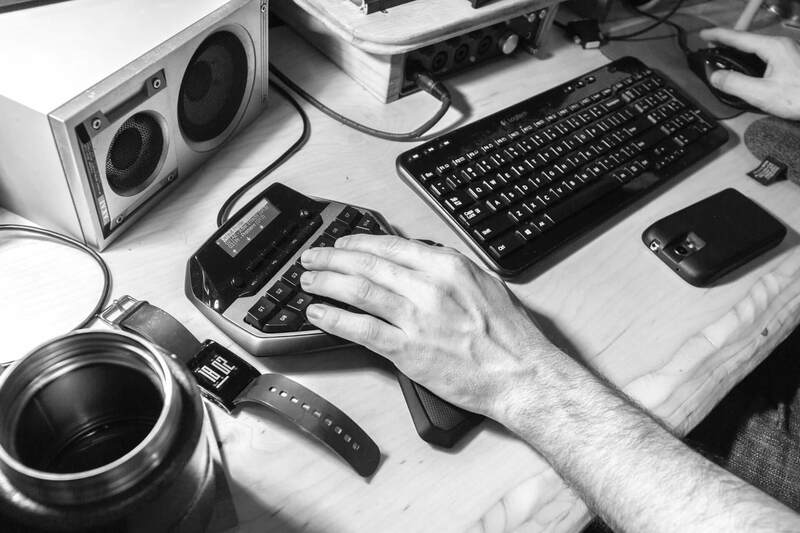 The descriptive type test will be taken on the computer just after the completion of the objective type test. The candidates have to give the examination by typing on the computer. The objective test will have separate timing for every section. Note: English language in prelims and main exam will be qualifying in nature, the marks obtained in the exam will not be counted for the ranking purpose. The result of LIC AAO Recruitment 2019 will be declared after the completion of each stage of examination. The result will be declared on the official website. The candidates will have to check the result either by using the login credentials or by using the roll number. For more information about LIC AAO Recruitment 2019 download the advertisement from here.